Nose: Black pepper, faint dried coconut. Asphalt. Charcoal. Oatmeal. Palate: Mildly creamy body, with more black pepper up front, and a suggestion of marshmallow. Pleasant cereal flavors on the tongue, without any depth at all. 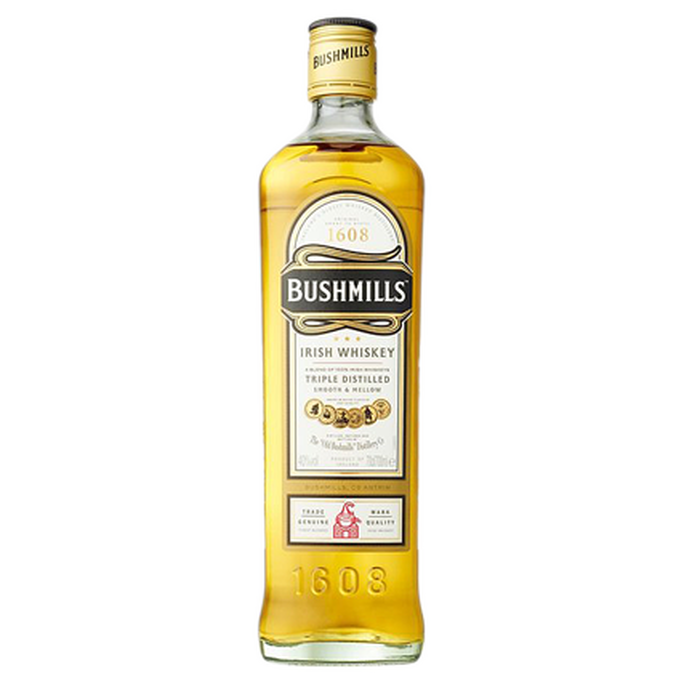 Notes: Bushmills Original Irish Whiskey is the corner stone of the Bushmills family, it\'s a blend of our own triple distilled malt whiskey with a lighter Irish grain whiskey. 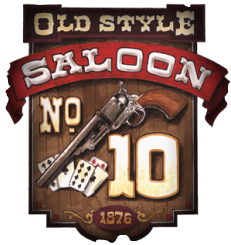 Making it an approachable whiskey with a rich, warming taste of fresh fruit and vanilla.